Advanced Air Solutions is committed to providing Honest, Reliable, and Reasonable Solutions to our customer’s issues without ever jeopardizing our integrity or being unethical. Quality work and excellent customer service are number one. The Trane Comfort Specialist – it’s a special designation to the most qualified specialists. What does that mean to our customers? Simple. We are committed to being the BEST in installation, service, customer satisfaction, and employee training. 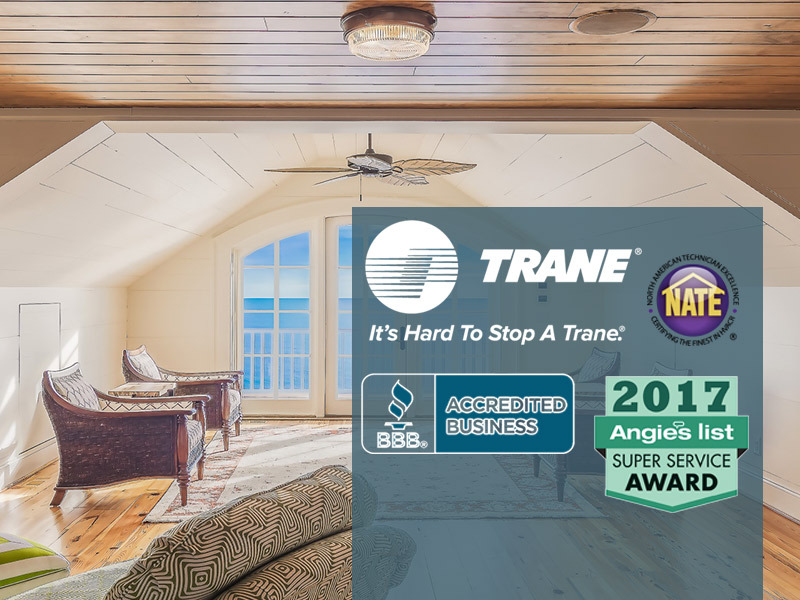 The technicians at Advanced Air Solutions work hard to stay up to date on the latest Trane technology so they can provide the best possible service right when you need it. 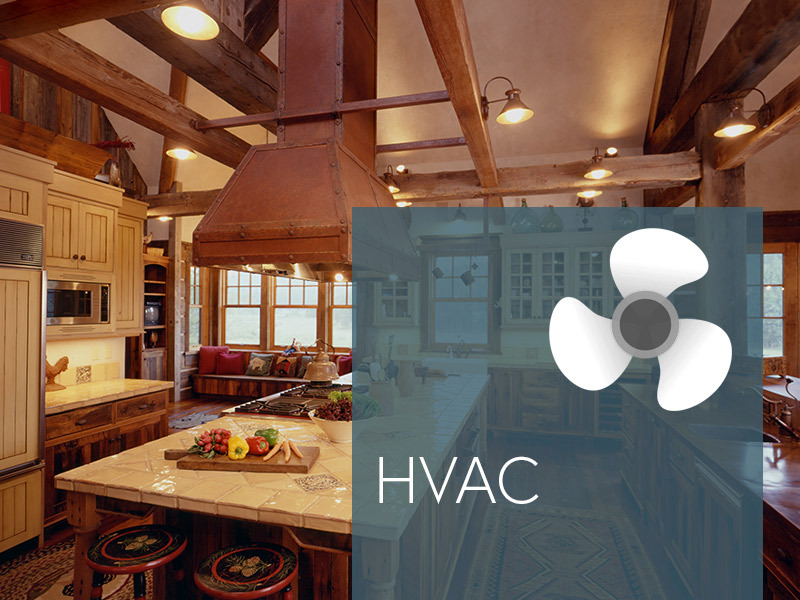 We take great pride in being the preferred heating, ventilation and air conditioning service provider throughout the greater Akron and Canton area. Your satisfaction is guaranteed. Interested in having repairs done to your furnace or heating unit? 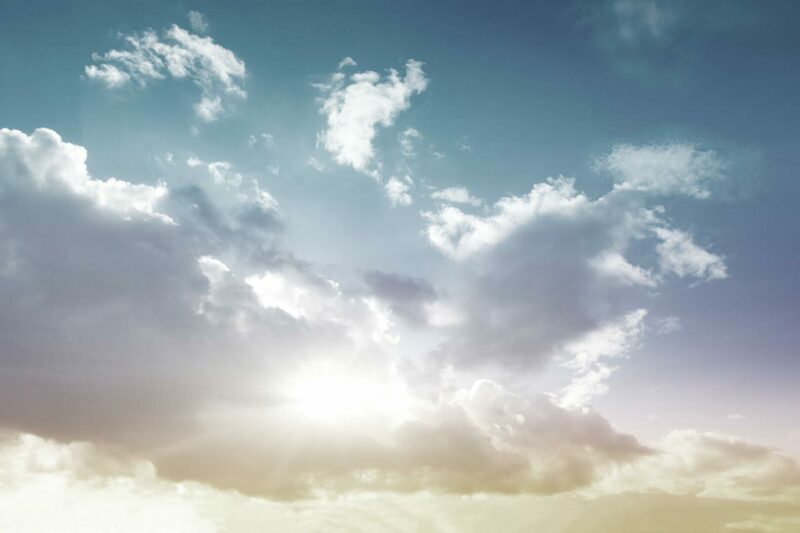 There is no company better suited for the job than Advanced Air Solutions. We ARE the preferred service provider throughout the greater Akron and Canton area. Are you currently receiving routine maintenance on your heating system or furnace? Don’t wait. 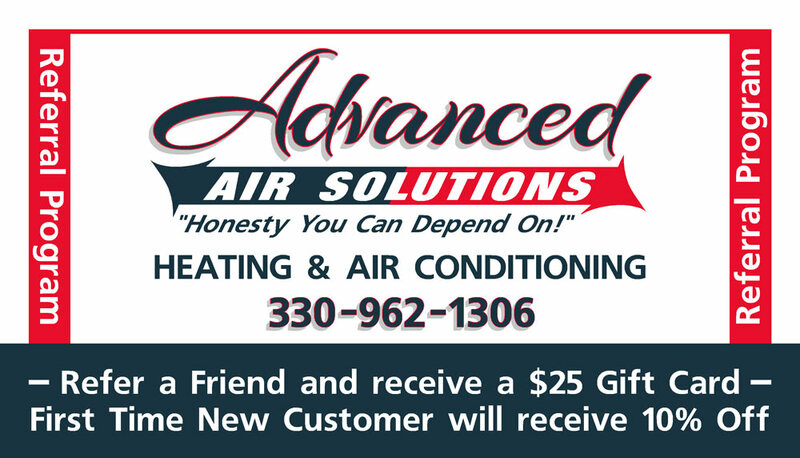 Give us a call at Advanced Air Solutions today. We may be able to save you the cost of a replacement! Having a service agreement WILL prevent more expensive services in the future by keeping your heating unit functioning efficiently. Do you need a new furnace or heating system? Make a good choice. Choose the pros at Advanced Air Solutions. Don’t trust the installation to the neighbor guy or a family friend!! This is a major investment for your home or business, and the technician that handles the installation should be well-known and respected. Air conditioners are a necessity for homeowners and business owners in today’s world. 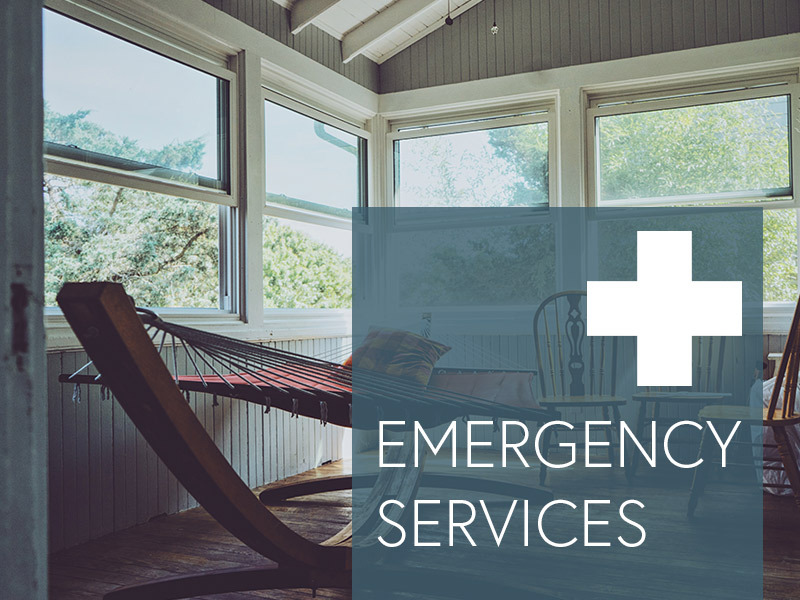 Whether you are running a business or simply want your home to be more comfortable, look no further than Advanced Air Solutions, the most trusted air conditioning service and repair provider in Northeast Ohio. 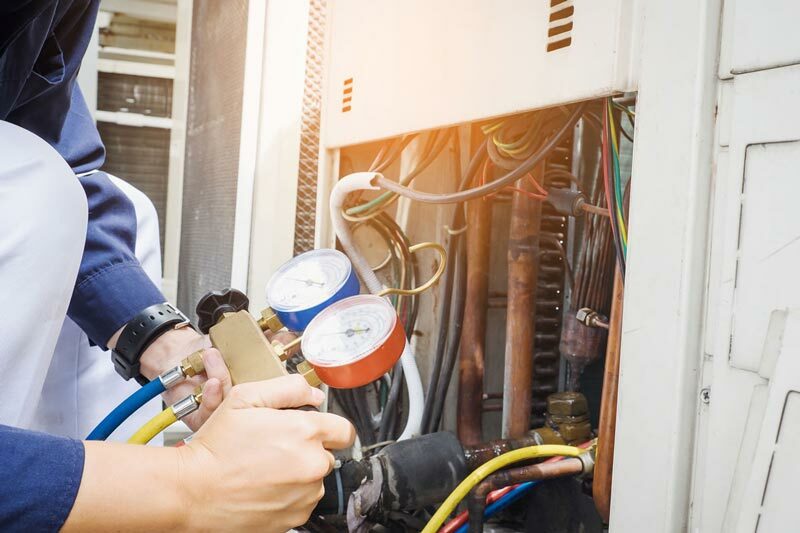 For homeowners and business owners alike, ensuring that your air conditioning equipment is functional and serviced on time can mean the difference between business success and operational failure. This is why the team at Advanced Air Solutions offers HVAC maintenance in Northeast Ohio that is designed to keep your HVAC system running strong around the clock. How do you prepare to face the hot summer days in Ohio? Let’s face it, we all like the summertime. But the dog days in Northeast Ohio can become stifling. At Advanced Air Solutions, we provide reasonably priced, first-class installation, repair and maintenance of cooling systems. Our job is to keep you comfortable all summer long. Trane has more than 120 years of experience in the business. We don’t just build our products – we own patents on them. And we don’t just test our products – we push them to the extreme. If our product can’t make it through torturous testing, you’ll never see it in your home. Trane offers a 60 Day No Lemon Guarantee for all Trane Comfort Specialists. This will cover a failed heat exchanger or compressor within the first year. We are available to service your furnace and/or air conditioner 24/7, 365 days a year, day or night as well as weekends. We have highly trained technicians on call 24 hours a day. We offer flat rate repairs which mean that there are no additional overtime fees for night or weekend calls. Our technicians show the utmost respect for you and your home by wearing shoe covers and taking the time to make sure that their work area is as clean or cleaner than when they arrived. All of our technicians are background checked and randomly drug tested to ensure that we only send the most trustworthy and responsible technicians in the industry. 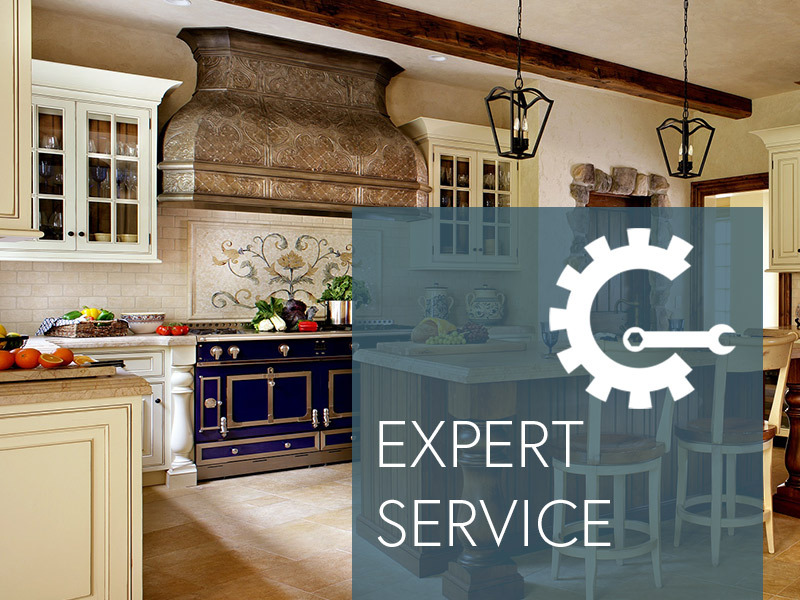 Our technicians also undergo continual education and are certified in the industry. 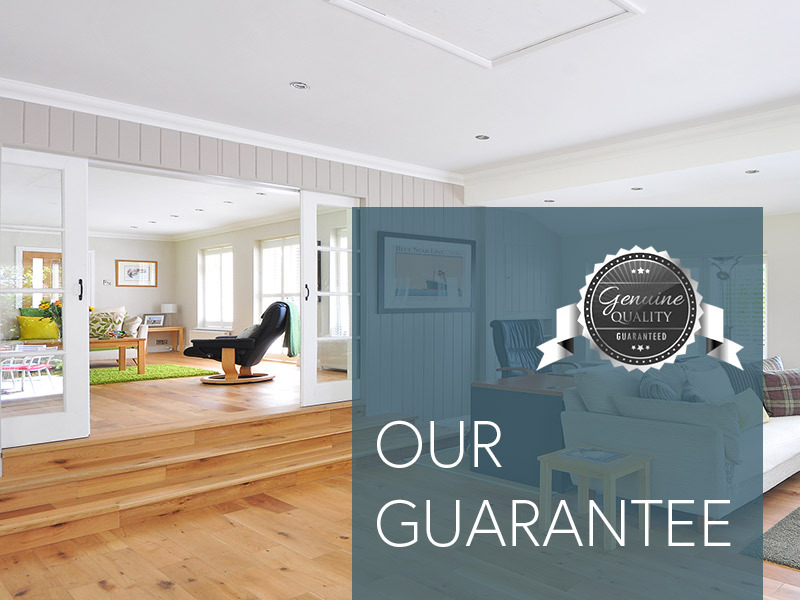 Our installers are highly skilled and are expected to perform at the highest level. They will make sure that you are completely satisfied with your installation and that you are educated on how your new system operates. Our installers, as well as our service technicians, are always expected to be polite, courteous and treat your home as if it was their own. They will never smoke or swear in your home. They are expected to wear their shoe covers and/or put down a drop cloth on every service call or installation.